An evaporator is the component of an air conditioning (AC) system that turns the liquid refrigerant into gas by way of heat. 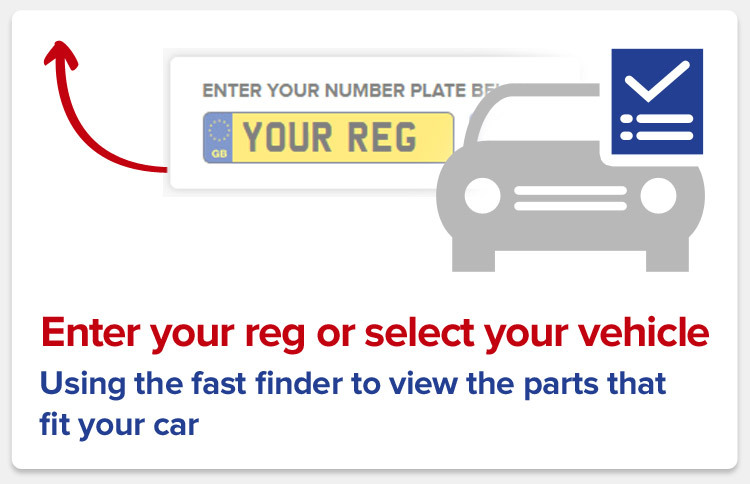 You can find a cheap replacement evaporator for your vehicle by entering its registration number here. An AC system is used to cool the interior of a car or van and operates via a combination of interdependent parts. The evaporator is the part that converts cool refrigerant into gas by allowing it to absorb enough heat from the engine – the gas then makes its way to the compressor via tubing in the next stage of the air conditioning process. Since evaporators deal with regular fluctuations in temperature and amounts of liquid, it is common for them to develop leaks that render entire AC systems redundant. By replacing a broken evaporator, you will save it from inflicting lasting – and more expensive – damage on the system as a whole. Please Note:*Free delivery is not available for orders with oversized items. Free delivery is also not available for International countries. A guide to the list of surcharge postcodes can be found here. For our Premium DPD delivery services, a list of excluded areas can be found here. A surcharge and additional transit time may be applied for deliveries to these areas. © 2019 Car Parts 4 Less. All Rights Reserved.